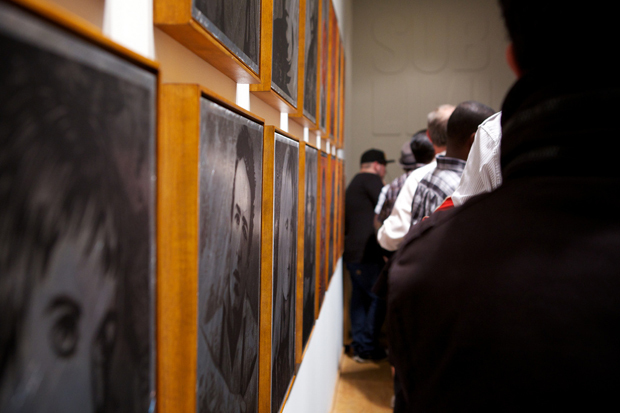 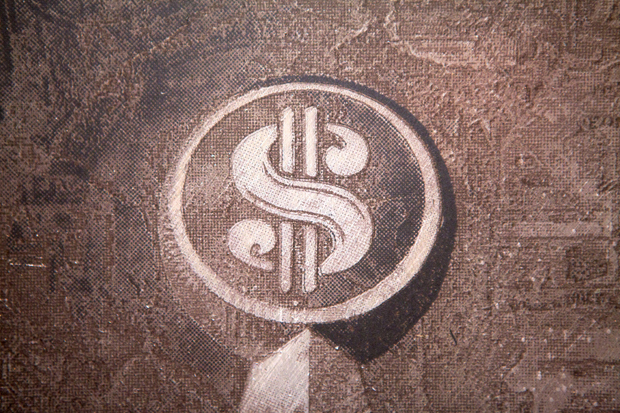 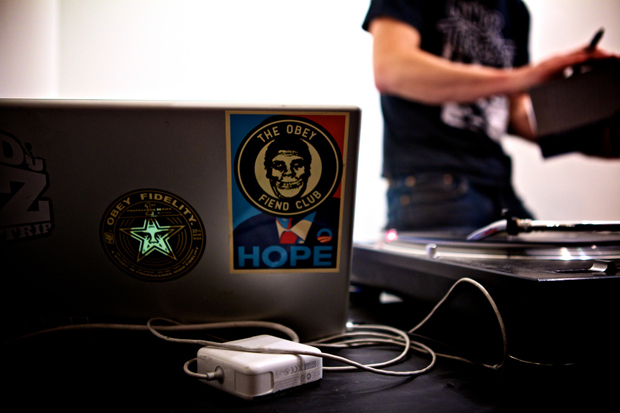 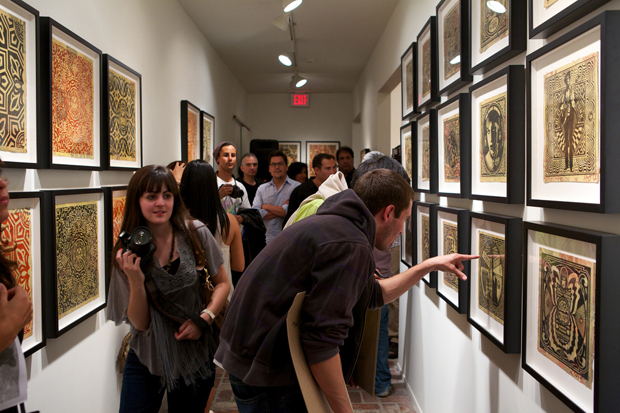 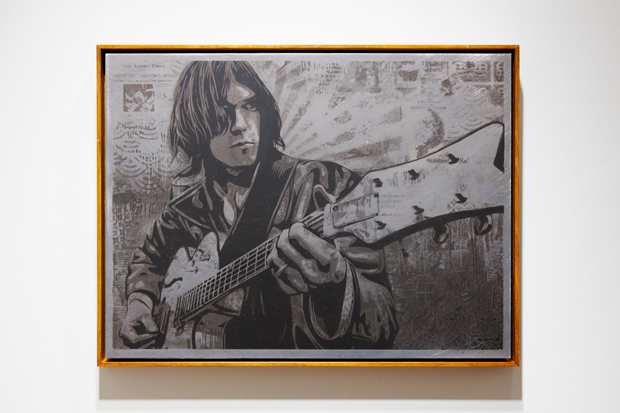 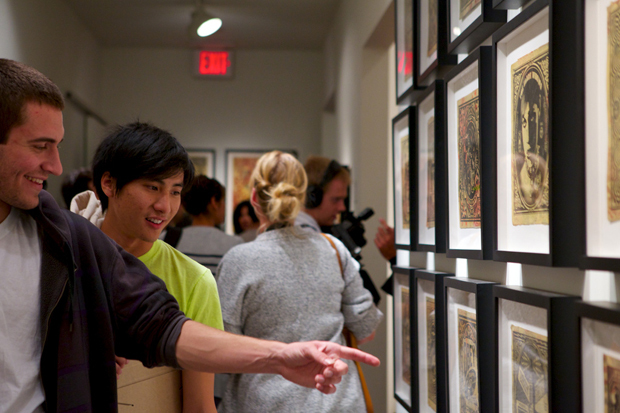 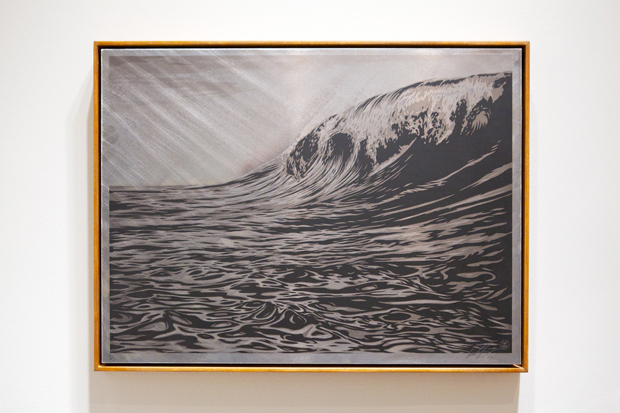 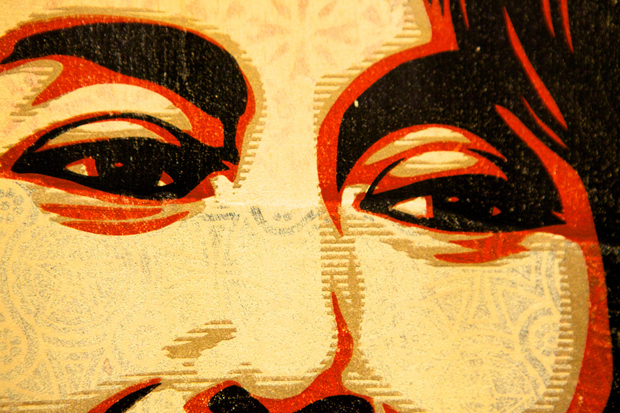 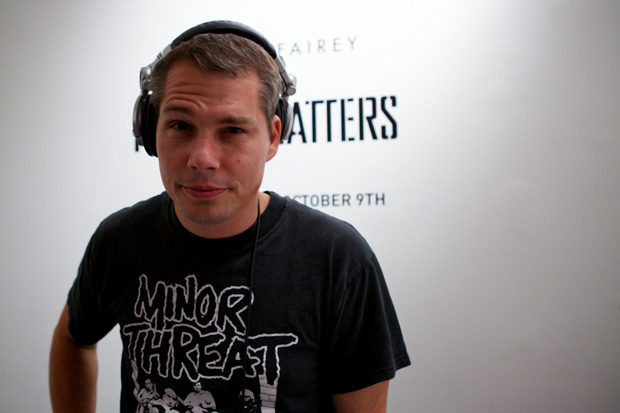 Los Angeles County played host to Shepard Fairey, and latest exhibit, dubbed “Printed Matters”. 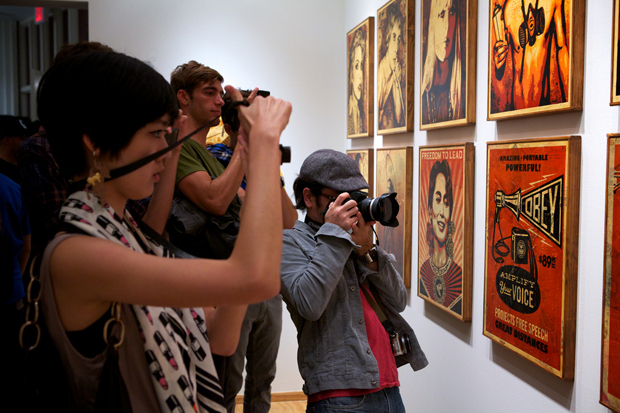 Los Angeles County played host to Shepard Fairey, and latest exhibit, dubbed “Printed Matters”. 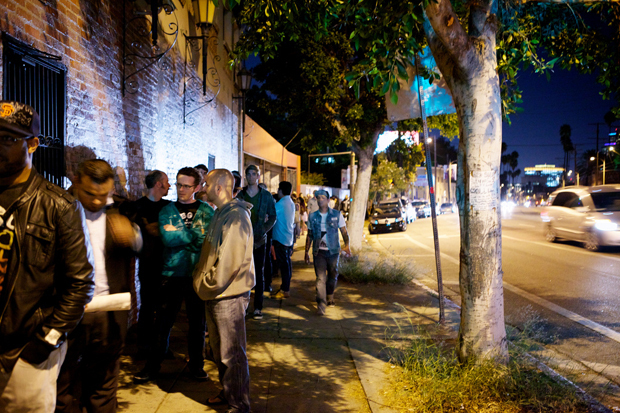 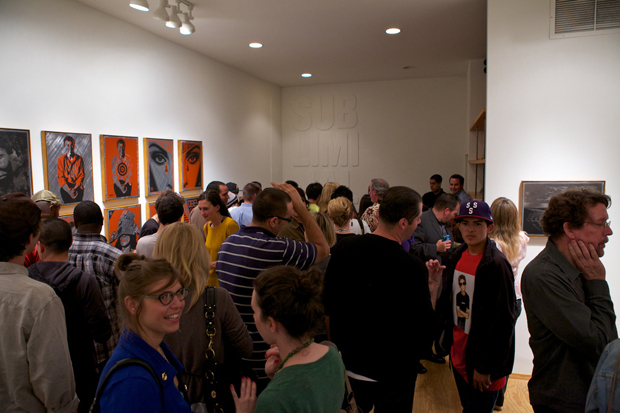 Fairey’s prints and paintings were on display at Subliminal Projects on Sunset Blvd, and the locals came out to support the renowned artist. 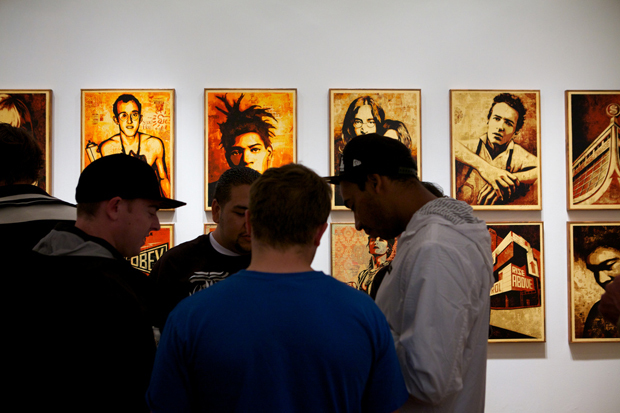 Among the large crowd of attendees, was artist in his own right, and L.A. native, Estevan Oriol who came out to support Fairey and his work. 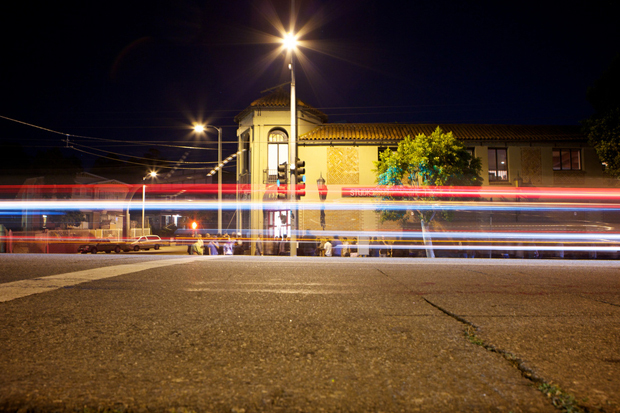 Established in Scotland back in 2007, LAT56° set out to create the ultimate piece of luggage. 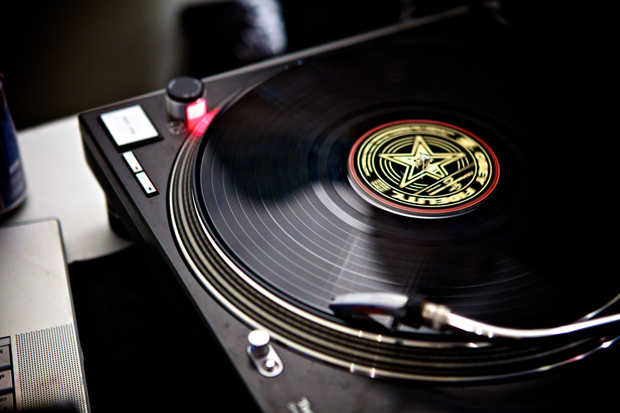 With the winter season rapidly approaching here’s a quintessential seasonal staple from VICTIM.